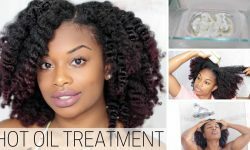 Treat yourself to a hot oil treatment in home to revitalize your natural hair. 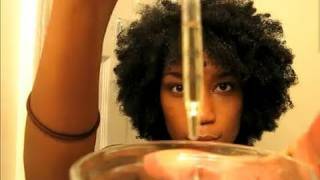 In this video you will learn what ingredients you need for the treatment and how long to let it soak. 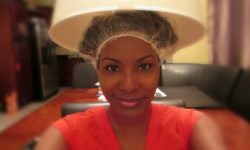 This is a very therapeutic method to reviving your hair and has been done throughout the centuries. Check out the video today and work it into your weekend. Did you ask these ladies to use their videos or are you at least giving the ladies credit for the info they provide? Of course I give credit to these ladies. There is a link in the video back to the video source. Hi there ! That post is awesome But what the hell, that is not right . I really don`t mean any trolling, but I’ve recently saw another point of view. However thank you for the article anyway.